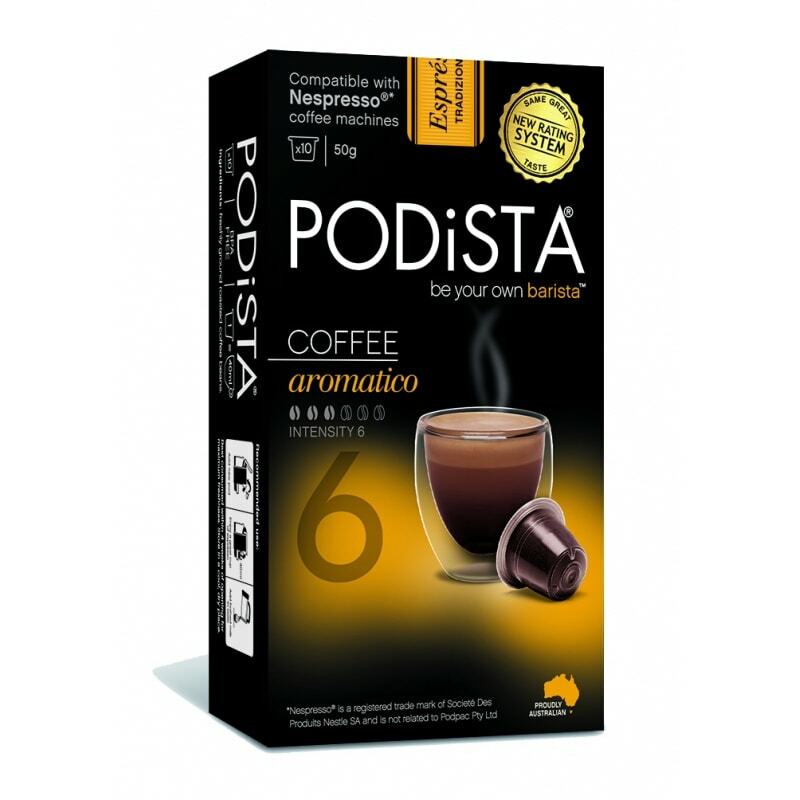 As the name suggests, the Aromatico coffee pod from Podista is bursting full of flavour. 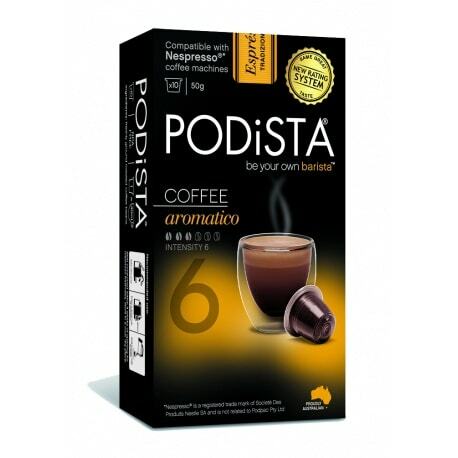 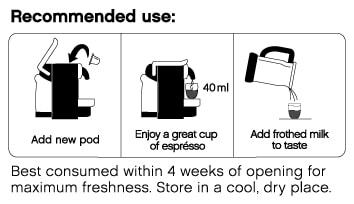 This fine coffee is a mild, easy drinking espresso with a soft rounded character and pleasant aftertaste. 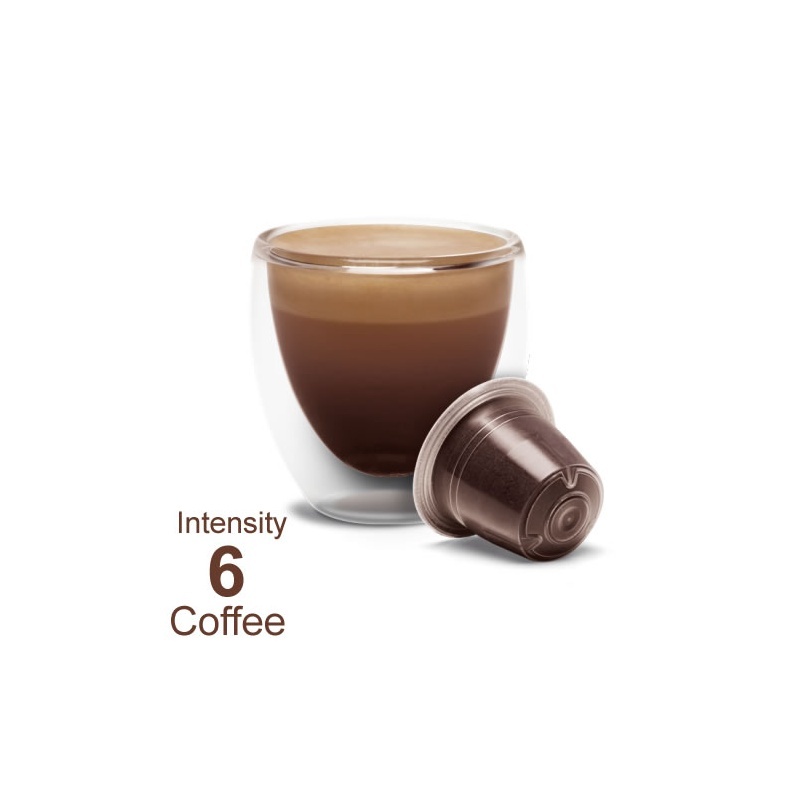 Linger on this one as your mid morning treat.